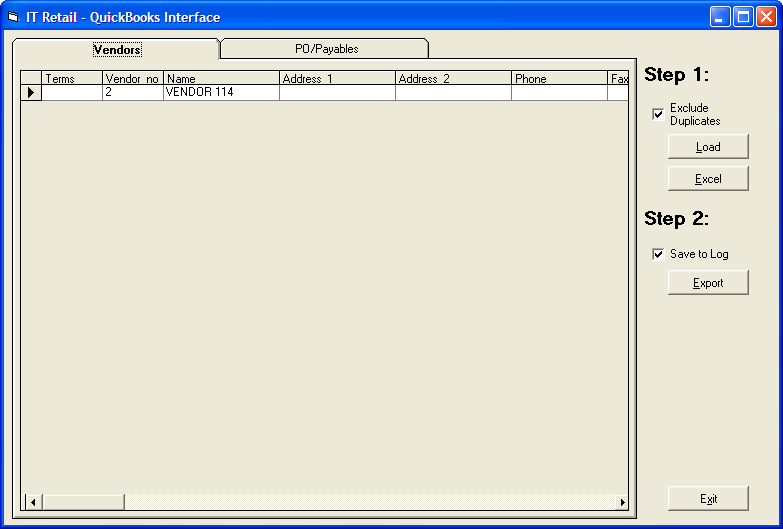 Quickbooks Interface – Simpleware Inc.
Simpleware is proud to announce that we have developed an interface between Quickbooks and ITRETAIL Professional. 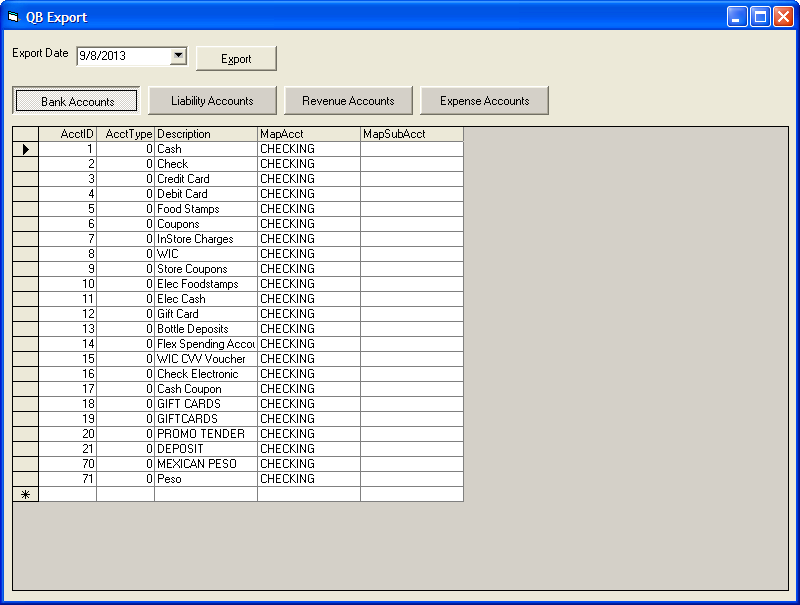 Our app send sales and deposits to the general ledger using Quickbook’s native IIF file format. 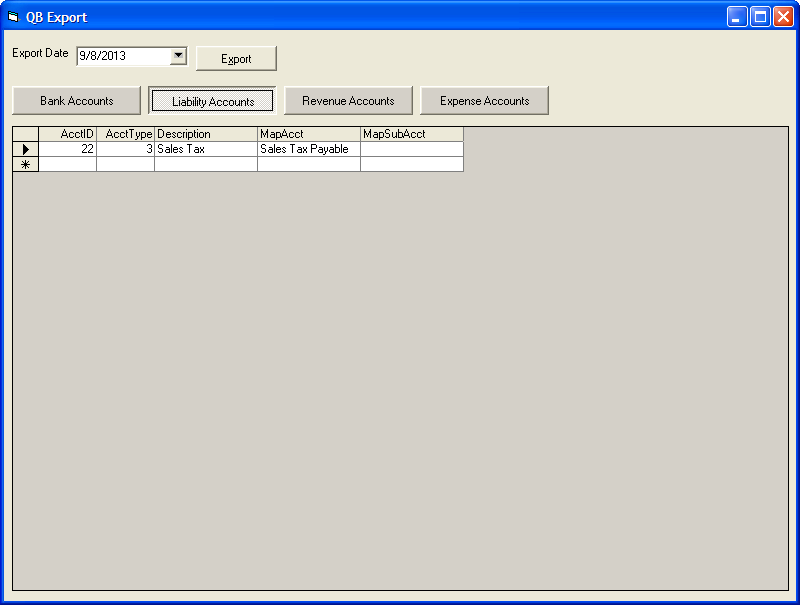 Invoices processed in RETAIL Professional’s receiving module can also be exported to account payables. 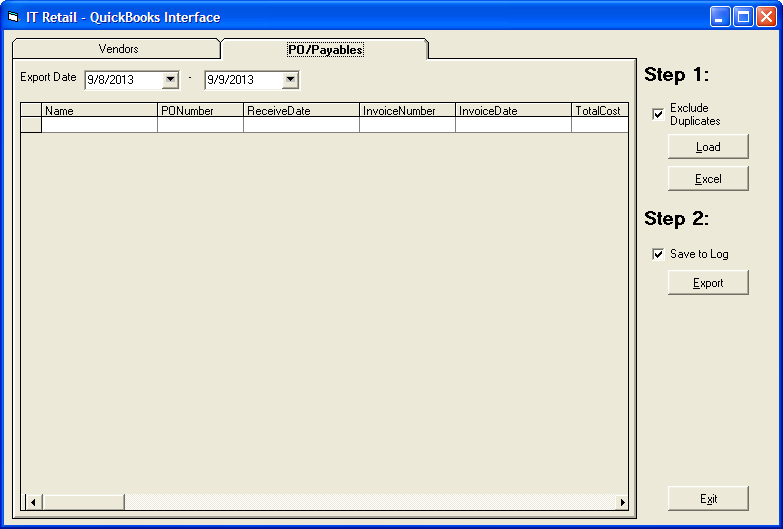 With both sales and purchases going to Quickbooks, bookkeepers can generate an easy to understand PnL (Profit and Loss) report. 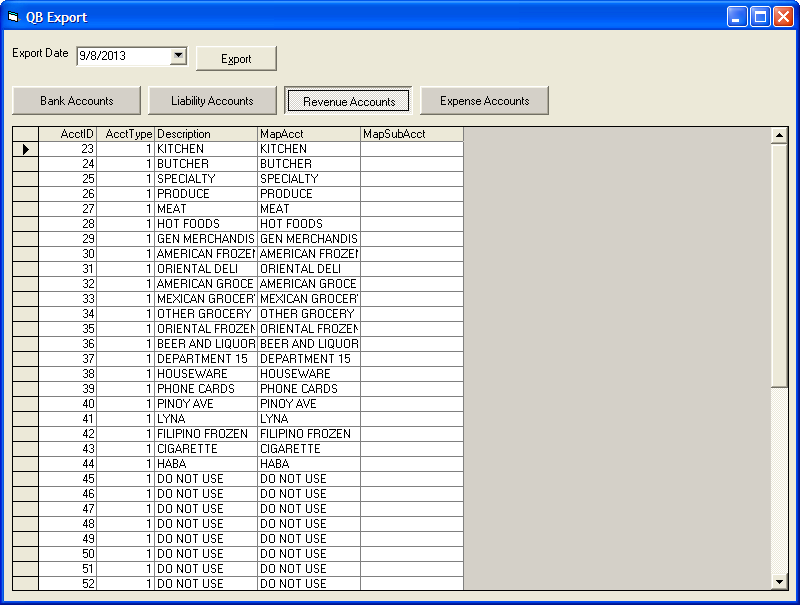 This gives the retailer/owner an easy way to monitor the health of their business.